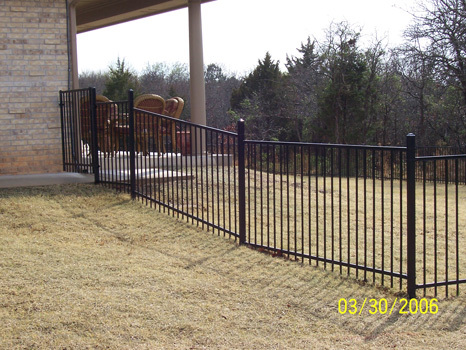 There are a number of style's of Ornamental Iron Fence's from contemporary to traditional, and are available in a number of standard colors. 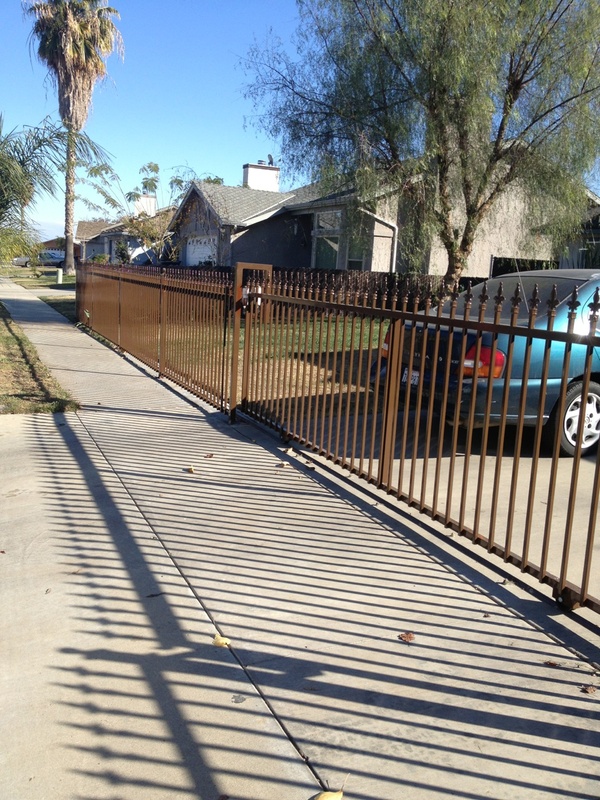 We manufacturer and fabricate are Iron fence's and when all the sections are done they are shipped to power coating to prevent the Iron Fence from rusting. These Images are actual photos of job’s we have completed, and are proud to post on our site to share with are customers our work.